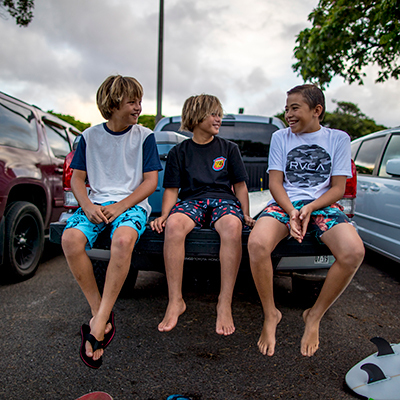 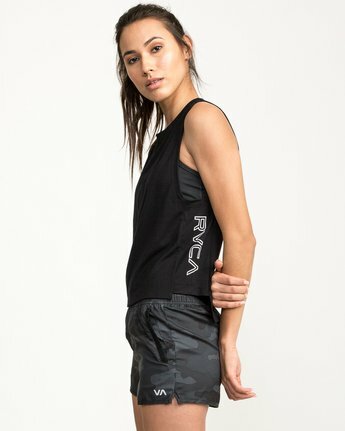 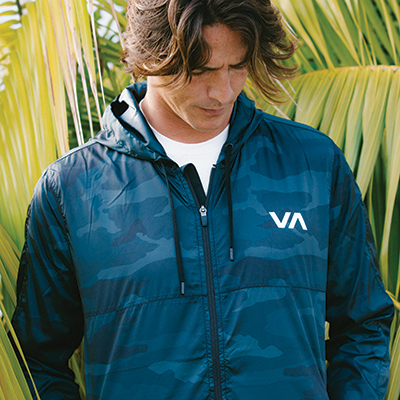 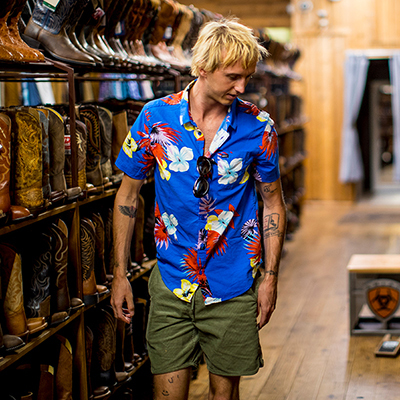 Define your style with the performance-minded RVCA Rogue Tank. 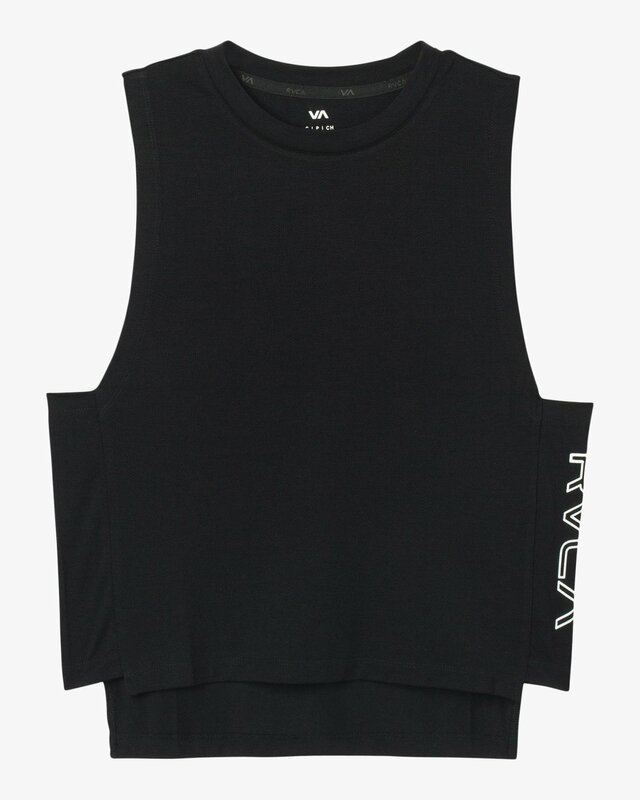 A breathable, 4-way stretch take on a core muscle tee, the mesh tank top features moisture-wicking and anti-microbial properties, designed specifically for active pursuits. The womens activewear tank is finished with a RVCA print at the left side.